Automatic creation of service tickets when backups have failed and other events have occurred, such as no backup notifications or disk usage notifications. Population of backup statistics for use in the ConnectWise executive management reports. 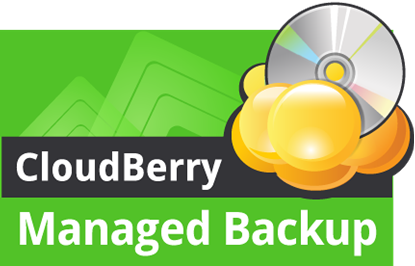 Automated billing for online backup (total GB and numbers of servers and non-servers). Automated billing for local backup (number of servers and number of non-servers). eFolder Backup, eFolder BDR for ShadowProtect, eFolder BDR for Replibit, all integrate with ConnectWise. eFolder’s ConnectWise Manage Integration is certified via the ConnectWise Invent Program. If you need assistance with creating API members or integration setup please send a note to Help@ConnectWise.com and the ConnectWise Manage support team can assist. 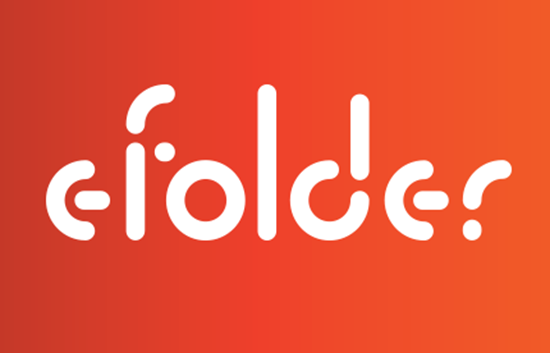 For any other questions with this integration, please contact the eFolder team directly to resolve any issues.